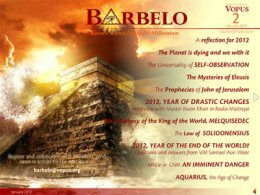 The year 2012 began with great commotion; some giving alert because of the economic crisis, others saying that soon the world would end. Is this mere coincidence or a reality that we are living through day by day? 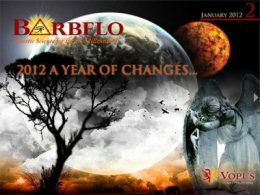 Find out in this issue of Barbelo. We hope it will be to your liking.